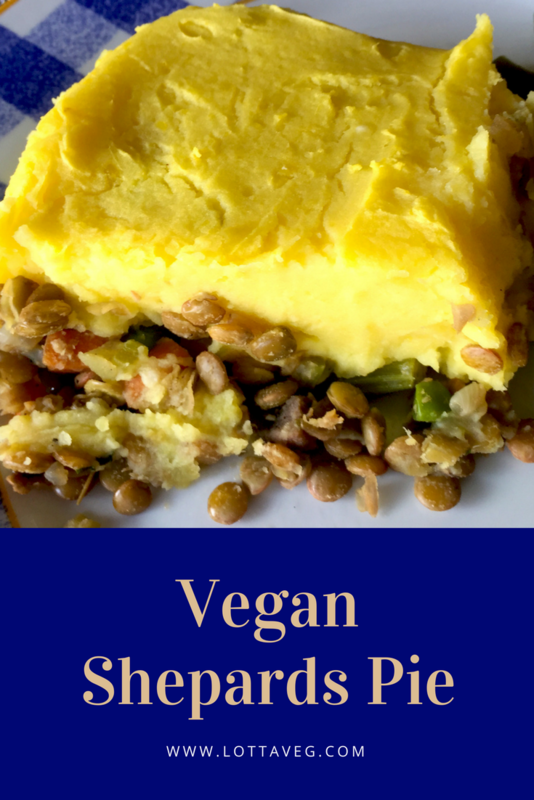 This Vegan Shepards Pie Recipe is a savory and satisfying dish for a special occasion or Sunday dinner. It pairs well with green beans or roasted broccoli. Timing is important so the lentil mixture and Vegan Mashed Potatoes are finished at about the same time. When you’re ready to bake the Shepards Pie, it works best if all the ingredients are close to the same temperature. You can also prepare the ingredients ahead of time and refrigerate until you’re ready to bake it. You’ll need to remove the casserole dish from the refrigerator about an hour before you’re ready to bake to let it warm up a little. That makes this a perfect dish to take to a friends house. For even more flavor, top it with some Vegan Brown Gravy. 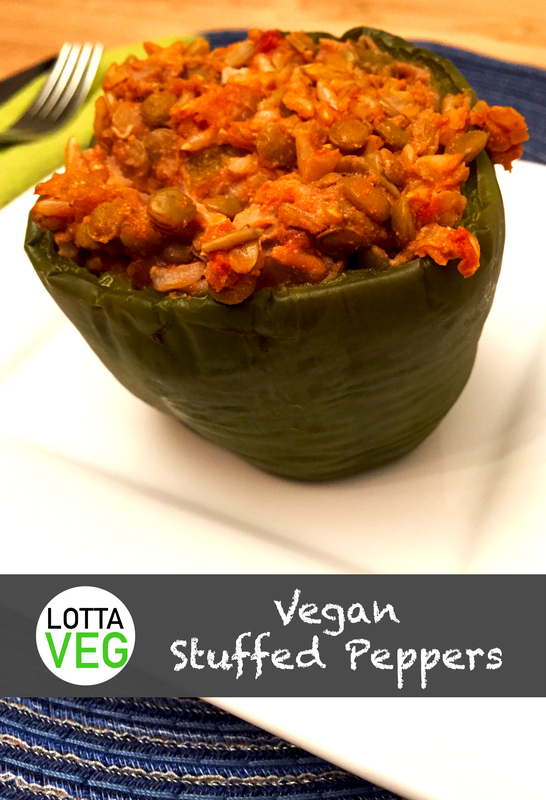 These Vegan Stuffed Peppers are amazing! Thanks to the lentils, the look, taste and texture are almost identical to traditional stuffed peppers made with ground beef. I bet you can fool people if you don’t tell them it’s vegan. Stuffed peppers are loved around the world with slight variations in the recipes. If you come from an area that uses cheese, you can melt some Daiya on top of the peppers or sprinkle with some Nutritional Yeast. You can also make these with Beefy Crumbles from Beyond Meat instead of using lentils. However, Daiya and Beyond Meat are both processed foods so they’re not as healthy as the whole plant alternatives. 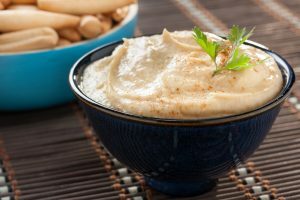 This recipe calls for Grandpa’s Vegan Dipping Hot Sauce and Vegan Cashew Cream so you’ll either need to make these ahead of time or substitute them with a prepackaged alternative. You can make a meal out of these, but they also pair well with Healthy Butternut Squash, a Side Salad, a slice of Whole Grain Bread, Steamed Broccoli or your other favorite side dishes. Amelia’s mom made this Lentil and Brown Rice Stew recipe for us when we went to visit her. She was very excited to integrate more plants into her diet and made good use of the time she had with us. This recipe was absolutely delicious and the whole family thoroughly enjoyed eating it. The great thing about this recipe is that it’s very filling, but relatively low calorie with only 257 calories per serving. It’s also high protein and high fiber with 20 grams of each. Adding a tbsp of Vegan Cashew Sour Cream gives it a creamier texture and a lot of extra flavor. 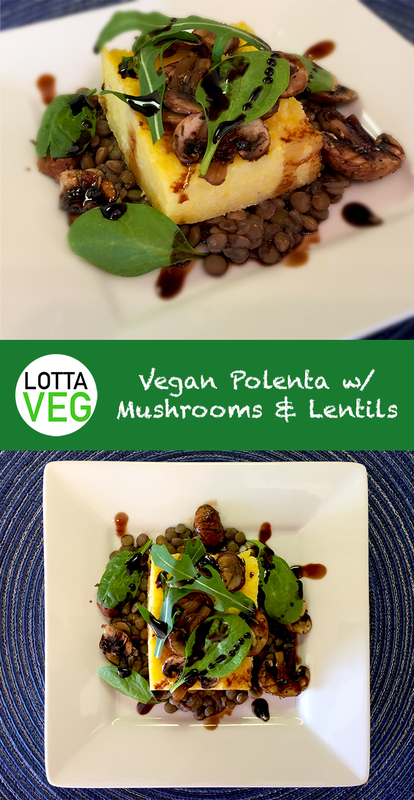 This Vegan Polenta with Mushrooms and Lentils recipe is colorful, delicious and filling. The sweetness of the polenta combines nicely with the savory mushrooms and tangy balsamic reduction. It’s a party for your taste buds! While it tastes great, it’s very low calorie so one serving doesn’t make a meal. It has 7 grams of fiber and 8 grams of protein, but only 104 calories per serving. That means you’ll need to eat two servings, or pair it with something else like Oven Roasted Red Potatoes and a Side Salad. This recipe makes 12 servings. You can cut the ingredients in half to avoid having too many leftovers. If you have leftover polenta, it makes a great breakfast topped with some fruit preserves and served with a slice of whole grain toast with cashew butter. This lentil hummus has a milder taste than our classic Vegan Hummus so it goes better with pita chips or pretzel thins than carrots or peppers. Veggies with stronger flavors may overpower this delicate hummus recipe, but it’s still delicious and a great use for your extra lentils. Lentils are very nutritious. They’re loaded with potassium, calcium, zinc, niacin and vitamin K, dietary fiber, lean protein, folate and iron. 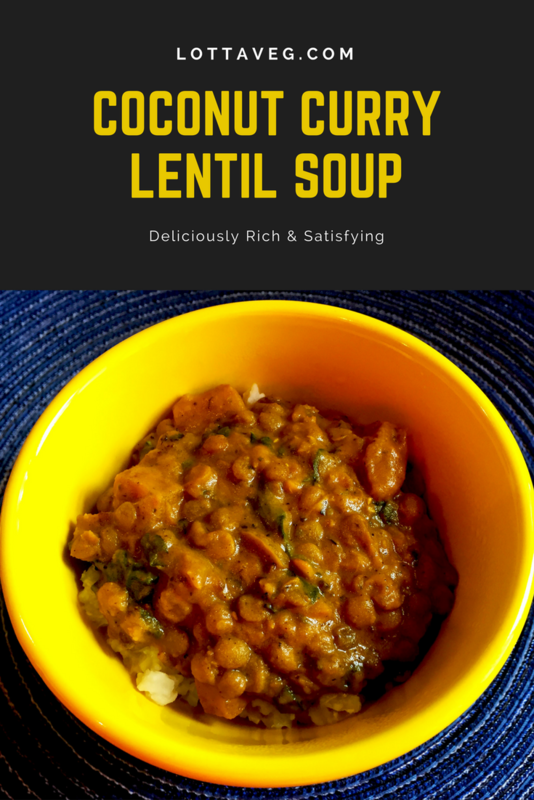 We made this recipe with the most common of the lentils, brown lentils, but you can use any color you have on hand. Each type of lentil has a slightly different taste, bringing more variety to your lentil hummus experiences. It was the first snow of the season here in Denver and the roads were treacherous, but we were determined to get to Whole Foods during rush hour. Amelia read that a plant-based chef, Kelley Williamson at PlantBasedKitchen-Recipes.com, was teaching a holiday cooking class and the main dish was Vegan Wellington. This being our first vegan Thanksgiving, Amelia wanted to make us a special occasion meal, and the description Kelley wrote fit the bill so we trekked through the snow and only arrived 5 minutes late. It was totally worth it! This delicious Vegan Wellington recipe is made with eggplant and other veggies in lieu of beef. It’s packed with flavor and plates nicely with your other Holiday Dishes. Vegan Wellington is a labor of love and took us the better part of a day to make it, but the result was worth the effort. It made our Thanksgiving dinner simply amazing. 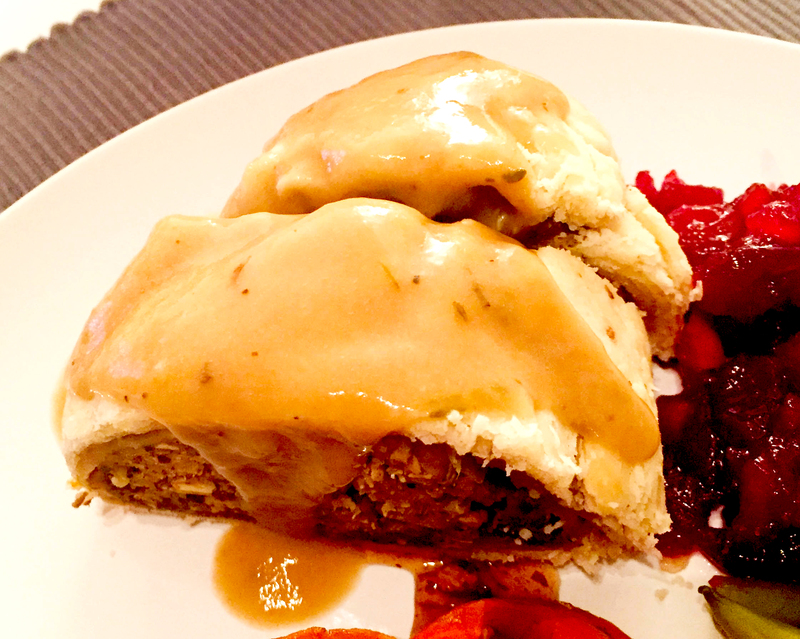 This recipe makes 2 Vegan Wellington loaves so you’ll have plenty of servings. Since there was only two of us, we froze one of the loaves to eat in a few weeks. Or you can cut the quantities in half to make one loaf. Mom’s Famous Pie Crust will make this an extra special treat, but you can also buy frozen vegan pie dough at the store if you can find it. We couldn’t find any. The guy at Whole Foods said they were out. You’ll need the Flax Egg recipe here. This recipe calls for two flax eggs. You can make the mushroom mixture ahead of time to save time on the main cooking day. You can also make the Vegan Wellington loaves the day before and refrigerate them overnight so they’re ready for your holiday and you don’t have to spend the whole day cooking. Just pull them out of the refrigerator an hour early and put them in the oven 30 minutes or so before meal time and the loaves will come out piping hot and ready to eat. 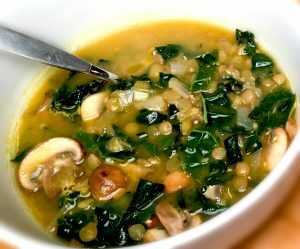 Vegan Miso Soup is so delicious, and this version is very hearty with the kale, mushrooms and lentils. This soup goes well with a half sandwich or a side salad for lunch, or as a side dish with your dinner. We used organic cremini mushrooms, but you can use baby portobellos, button mushrooms or your favorite mushroom. We found the miso in the cold section near the vegan ingredients. We prefer the Miso Master Organic Chickpea Miso to make it a soy free soup. If soy free isn’t important, you can add 3/4 cup of cubed extra firm tofu to give it even more texture and protein. 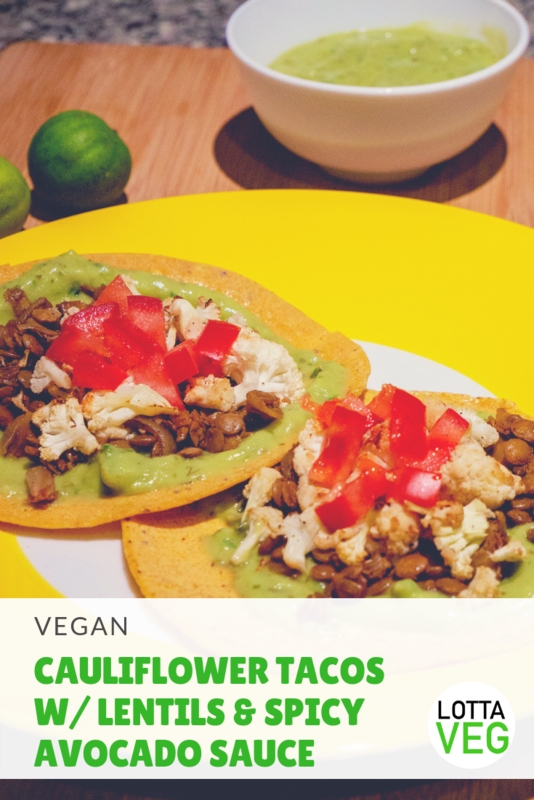 The Spicy Avocado Sauce makes these Cauliflower Tacos w/ Lentils very tangy and fresh. We made ours open-faced using soft corn tortillas and then folded them to eat. It’s difficult to find taco shells here in Ecuador that don’t have oil, but these corn tortillas contain only non-GMO corn and water. 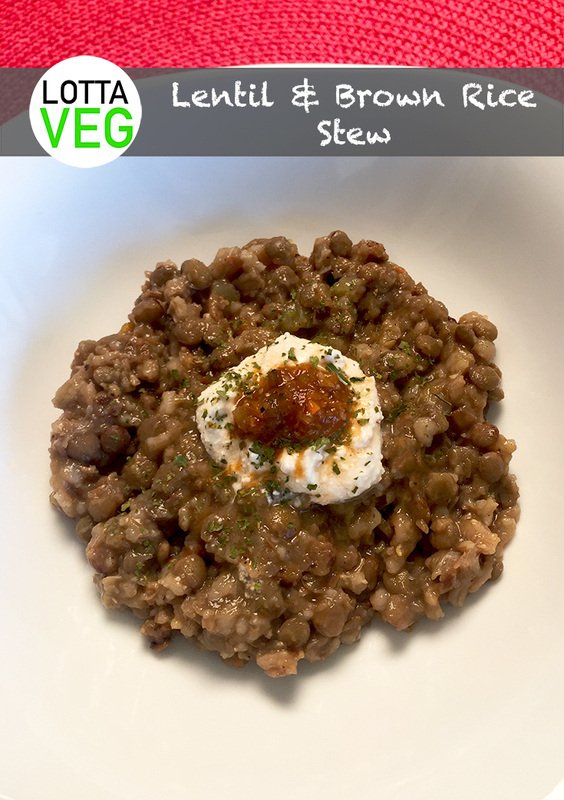 Both the cauliflower and lentils have lots of fiber, but the protein comes mainly from the lentils. One cup of cooked lentils has 18 grams of protein. You can cook the cauliflower and lentils ahead of time and heat them up when you’re ready to assemble the tacos. That’ll speed things up at meal time. We topped our tacos with some diced tomatoes for pop of color for the pictures, and they tasted good, too. You can squeeze a little extra lime juice over them if you want, and some hot sauce or salsa would also be delicious. Nutritional yeast would give it a cheesy flavor if you like that sorta thing. The Spicy Avocado Sauce only takes a few minutes to make so you can get that done while the lentils are cooking. If you have any leftover sauce, you can use it as a salad dressing. It’ll keep for a few days in the fridge without browning thanks to the lime juice.